Get your culture fix with a hot singer at JAS Café, a classic John Steinbeck play, a unique shadow-dance group at the Wheeler, and more. 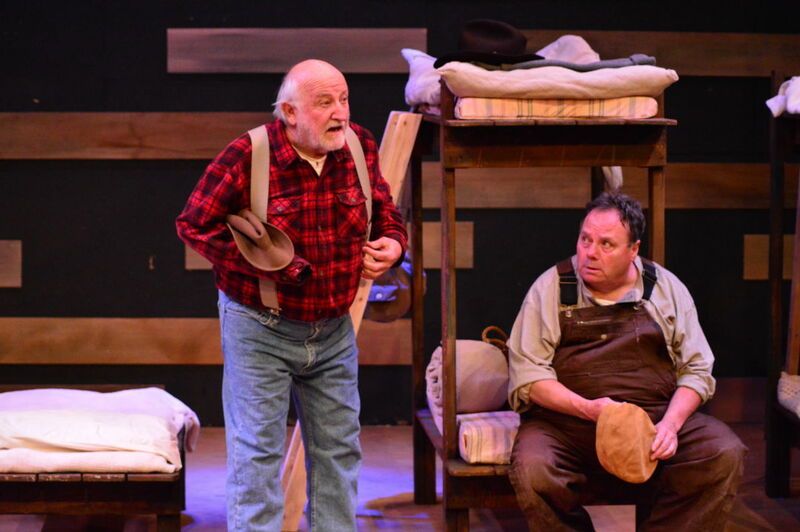 Of Mice and Men plays at Thunder River Theatre. 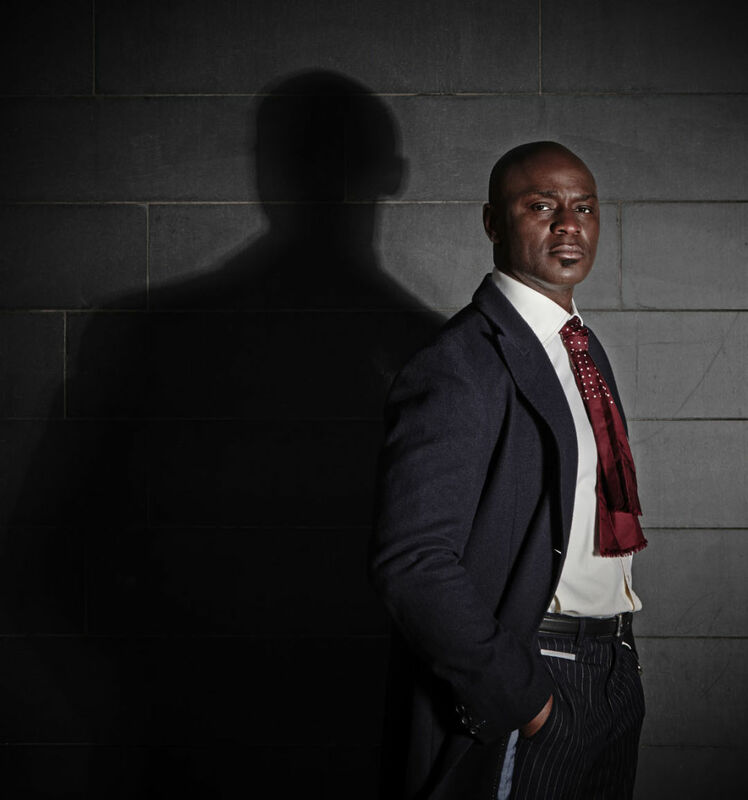 Ola Onabule performs Friday and Saturday evenings at JAS Café. 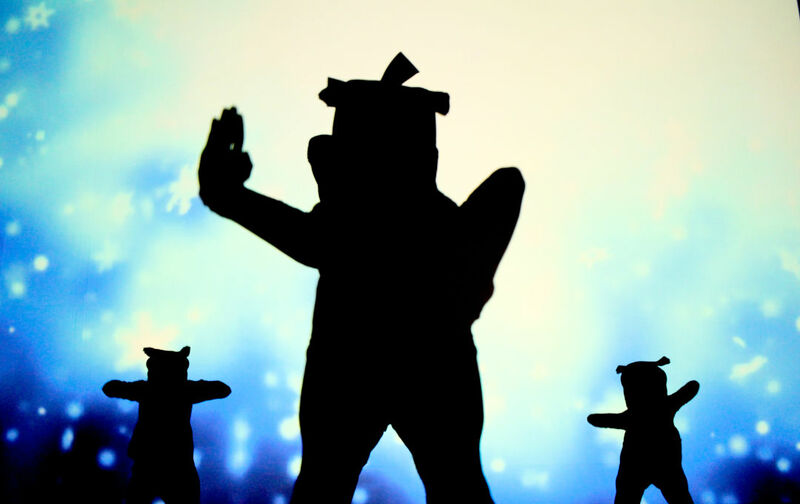 Catapult brings its unique shadow-dance show to the Wheeler on Sunday.